What do you think?? 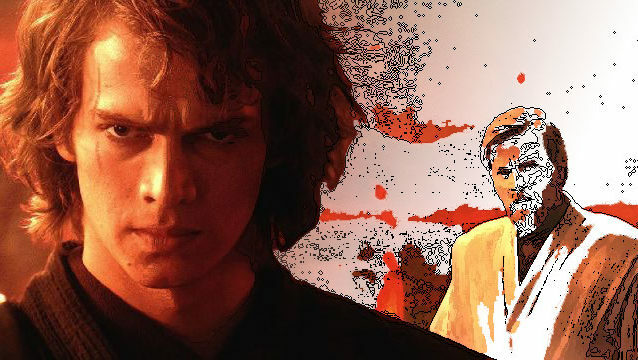 Is it the greatest of the prequels, or the easiest, or both? Sound off in the comments below!